Squad: Regis Chakabva (wk), Tendai Chatara, Chamu Chibhabha, Elton Chigumbura (capt), Craig Ervine, Tafadzwa Kamungozi, Hamilton Masakadza, Stuart Matsikenyeri, Solomon Mire, Tawanda Mupariwa, Tinashe Panyangara, Sikandar Raza, Brendan Taylor (wk), Prosper Utseya, Sean Williams. Top runscorer: Hamilton Masakadza. The struggles the Zimbabweans face at the tournament are highlighted by the fact that only two men have scored ODI centuries for them in the last three years, and only one of those made the final squad. 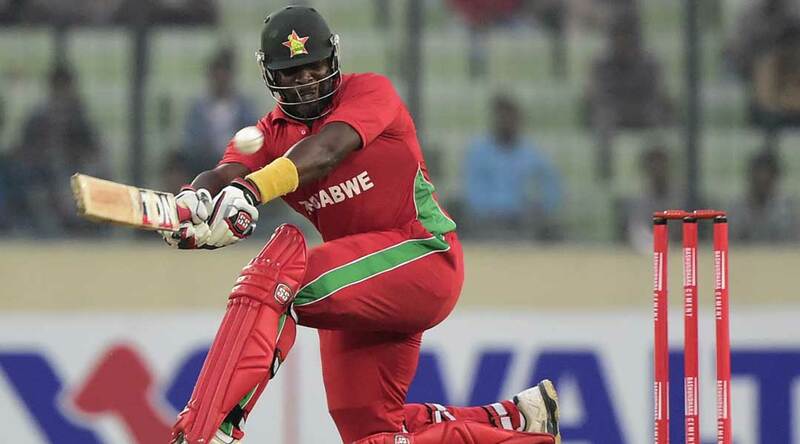 Masakadza’s last century was way back in 2009, but he has scored 12 fifties since, including against Australia, South Africa, Pakistan and the West Indies, and is one of the side’s most senior figures. 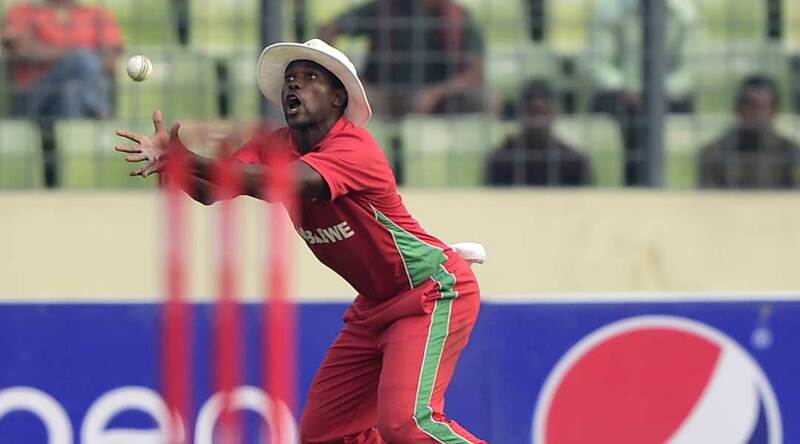 Top wicket taker: Tinashe Panyangara. Known as an all-rounder despite registering a best score of 16* in 38 ODIs, the right-arm seamer has fared much better with the ball during his career. 41 wickets at an average of 42.68 aren’t figures that will have the elite batters losing sleep, but 14 scalps with the lowest strike rate of any of the senior bowlers during 2014 suggests Panyangara can make an impression. Magic man: Elton Chigumbura. In the record books of highest strike rates in an ODI innings by Zimbabweans, the skipper owns four entries in the top 10, including the top two. 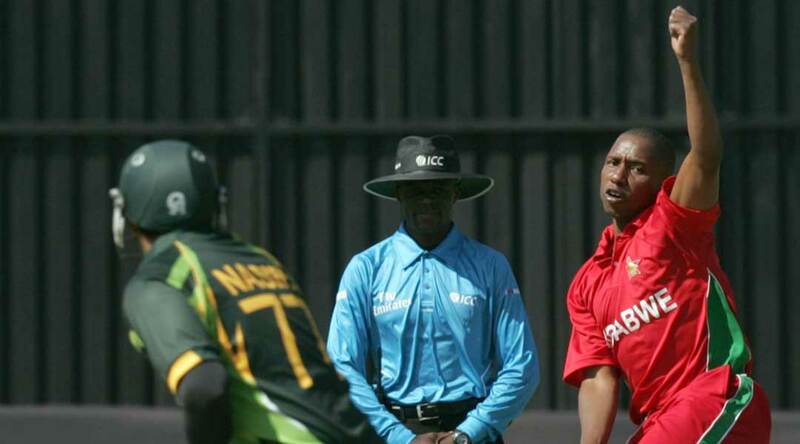 The hardest-hitting batsman in the lineup, Chigumbura played a key role in the side’s greatest achievement of 2014, scoring 52* in a three-wicket win over a full-strength Australian side in August. Pre-tournament storyline: In a bid to bring the side a modicum of success in Australia and New Zealand, Cricket Zimbabwe announced the appointment of 60-year-old coach Dav Whatmore on New Year’s Eve. Having won the World Cup with Sri Lanka in 1996, Whatmore clearly knows what it takes to triumph in the tournament, although a far less feat would be considered acceptable with his new side.